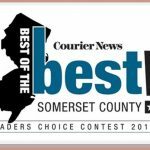 It’s the final week for Voting in the annual Courier News Readers’ Choice Awards for the “Best of the Best” in Somerset County. The contest ends on Friday, August 11, 2017. It’s been our pleasure to care for your pets, and we hope we’ve met your expectations once again this past year. Simply click on the “Vote Now!” link below and scroll to the bottom of the “People & Services” page to the “Veterinarian” subcategory and cast your vote for Belle Mead Animal Hospital (you may be required to log in). Please take a minute to write in and vote for Amwell Pet Supply under Pet Services. 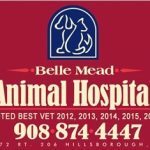 Your support of our local small business pet store will be very much appreciated! Winners of the Somerset County “Best of the Best 2017” contest will be announced in the Courier News on Thursday, October 26, 2017. Thank you for your continued support! 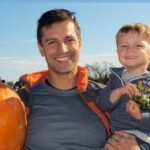 This entry was posted in Events, News and tagged Veterinary Medicine, Veterinary Services. Bookmark the permalink.